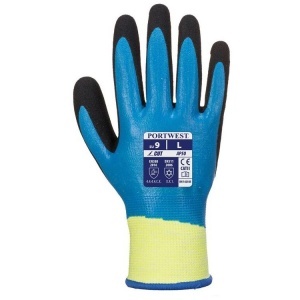 With maximum cut resistance and a waterproof barrier, the Portwest Waterproof Cut-Resistant Nitrile Foam Gloves AP50 perform excellently in industries that demand high cut resistance. 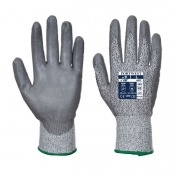 With resistance to liquids and oils and a sandy high grip finish, these gloves offer exceptional safety and boost productivity and wet and slippery environments. 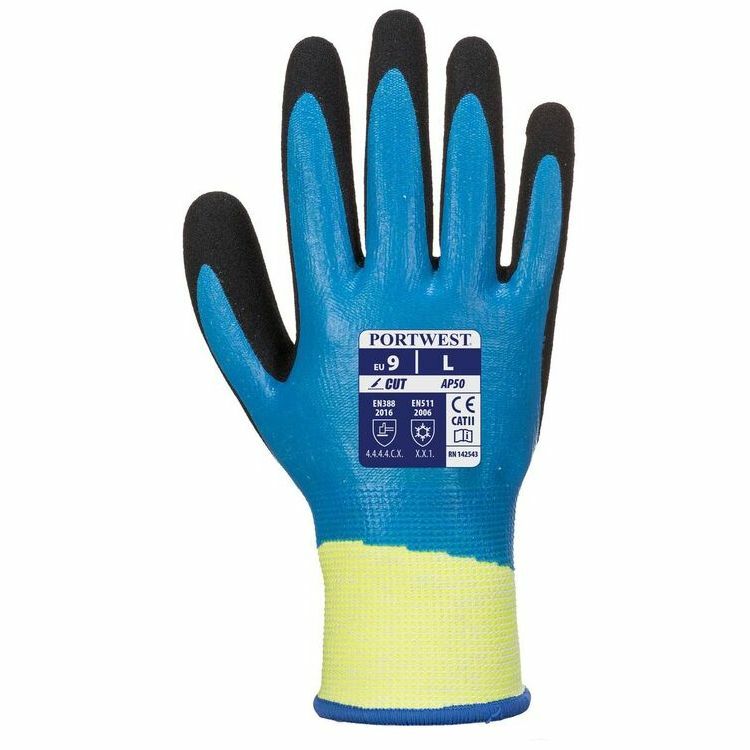 With a sandy nitrile finish, the Portwest Cut-Resistant Nitrile Foam Gloves can provide grip in the most slippery of conditions. 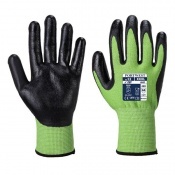 This is combined with their waterproof, nitrile foam coat that acts as a barrier against liquids, oils and greases, allowing hands to remain both safe and dry. 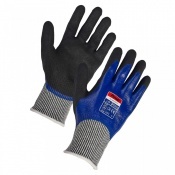 The Portwest AP50 Gloves are available in five sizes that should be suitable for most users. To find your perfect pair, please measure the circumference and length of your palm and match the results to the table below.